I'm an innovative editorial, creative, and digital media professional. Start scrolling and learn more about me. I'm an innovative editorial, creative, and digital media professional with an indelible reputation for delivering inventive solutions that improve productivity and engagement. 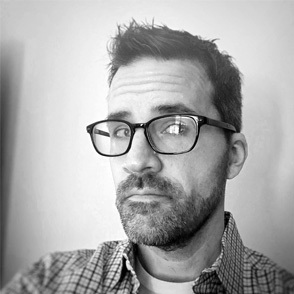 I've got broad experience with a wide variety of creative and editorial services, including branded content, product and website development, marketing, communications, and strategic planning for entertainment and publishing companies such as Marvel Entertainment, DC Comics, Warner Bros., Wiley, and other global media brands. Mostly? I just like to make cool stuff. I'm also a father, gamer, coffee drinker, storyteller, and optimist. Provide editorial and creative direction, project management, intellectual property development, and related creative services. Clients include Marvel Entertainment, Razorfish LLC, Reading With Pictures, The United Nations, Deloitte, and VivaTech/Publicis Groupe. Responsible for strategic planning, development, and day-to-day management of website, apps, and multimedia destinations. Lead digital publishing operations for archival, new, and original digital content. Established strategic, international business relationships increasing product availability. 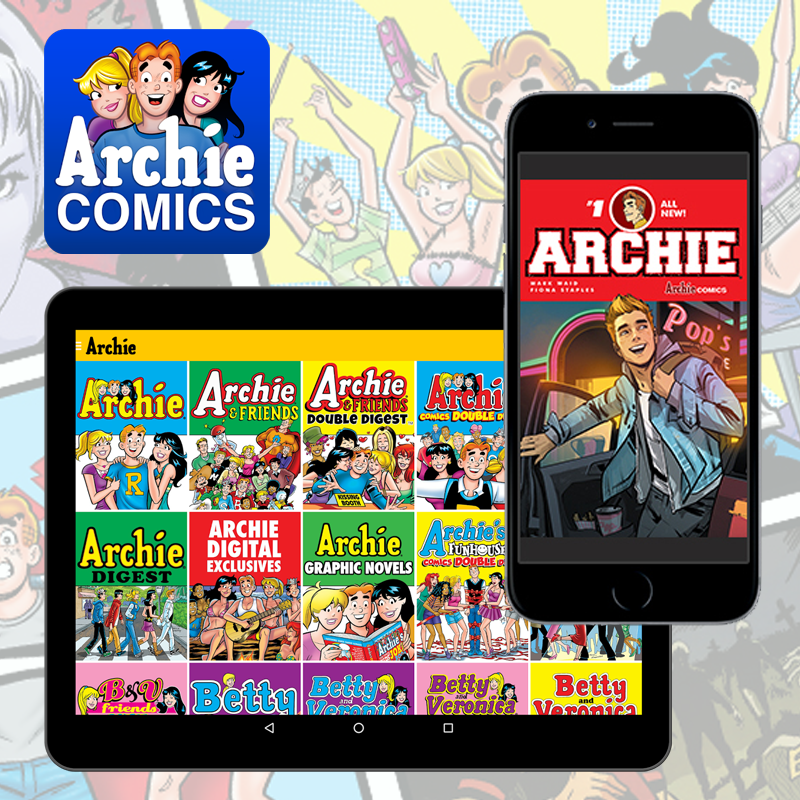 Oversaw product development, editorial strategy, design, and launch of native iOS and Android digital comics reader capable of supporting audio, video, and trademarked "smart panel" reading. Pioneered "Adaptive Audio" - integrating audio gaming middleware into visual storytelling creating an enhanced reading experience with increased engagement. Developed creative content guidelines, strategy, schedule, and workflow for key digital media projects creating operational efficiency resulting in increased output and reduced expense. Oversaw creative services team of writers, editors, artists, and developers to manage creation of all advertising, marketing materials, and partner-sponsored content for marketing and sales business. Led website, social media, app development, and online marketing for multiple, globally recognized media franchises. Launched original content-driven digital editorial imprint implementing open-source solutions with community and social media platforms. Developed international portfolio review process for discovering and developing new writers and artists worldwide. Managed company brand and representation in print, digital, social, and at key trade shows and events. Managed day-to-day website and online community, scheduling, and operations. Built first online product database and expanded publishing websites into a comprehensive online content marketing presence. Developed digital talent operations to reduce workflow and editorial costs. Instituted ongoing internship program. Oversaw the growth of the custom publishing program and supervised all creative materials for custom projects and licensed promotions. Provided support for brand assurance, video games. Editor, art director, and project manager for special projects. 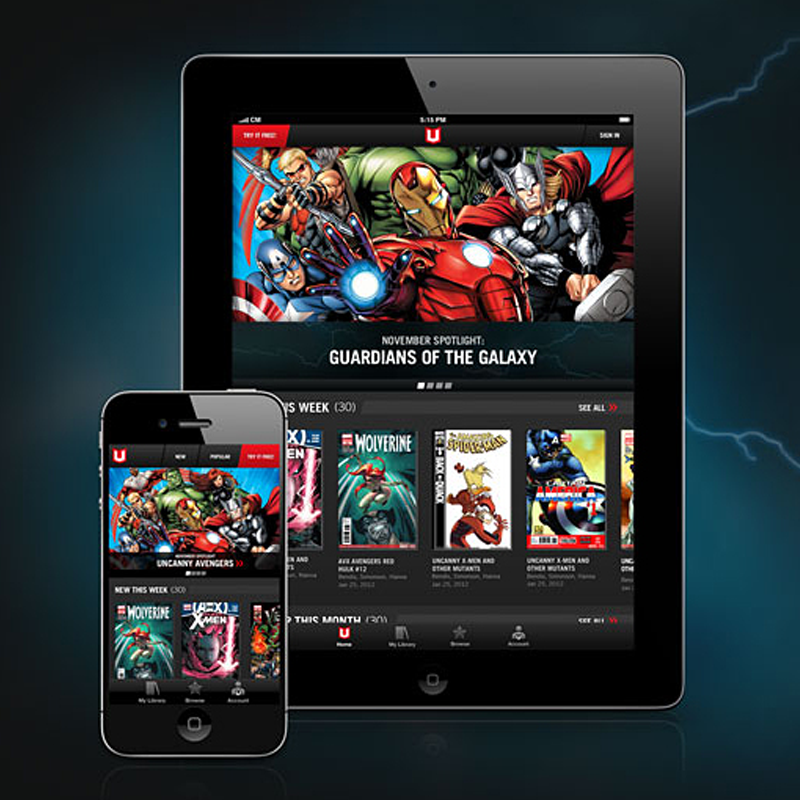 Product lead for Marvel’s line of collectible cards and game comics. Managed editorial, creative, game design, budget, and national fan club/tournament circuit. Editorial and creative lead for collectible trading and game cards for licensed franchises including Marvel, DC Comics, and Star Trek. The Glen Ridge Civic Conference Committee is comprised of a broad cross section of Glen Ridge residents whose function is to seek out and endorse those who in its collective judgment are the most qualified candidates for elected Borough office, Town Council, Mayor and School Board. Microsoft's customer advocacy program highlights companies that significantly advance their organizations using Microsoft products and services. Wiley's Office 365 rollout was recognized as a case study through this program. Each year the American Library Association selects the best books and media for teens from 12 to 18 years of age. While I was the Editorial Director of DC Comics' digital imprint, BAYOU by Jeremy Love was selected for this award. The Glyph Awards recognize the best comics made by, for, and about people of color. While I was Editorial Director of DC Comics' digital imprint, BAYOU by Jeremy Love won a then record-breaking five awards included; Best Comic Strip or Webcomic, Best Female Character, Best Artist, Best Writer and Story of the Year. The Harvey Awards are one of the comic industry's oldest and most prestigious awards. Recognizing outstanding achievement multiple categories. 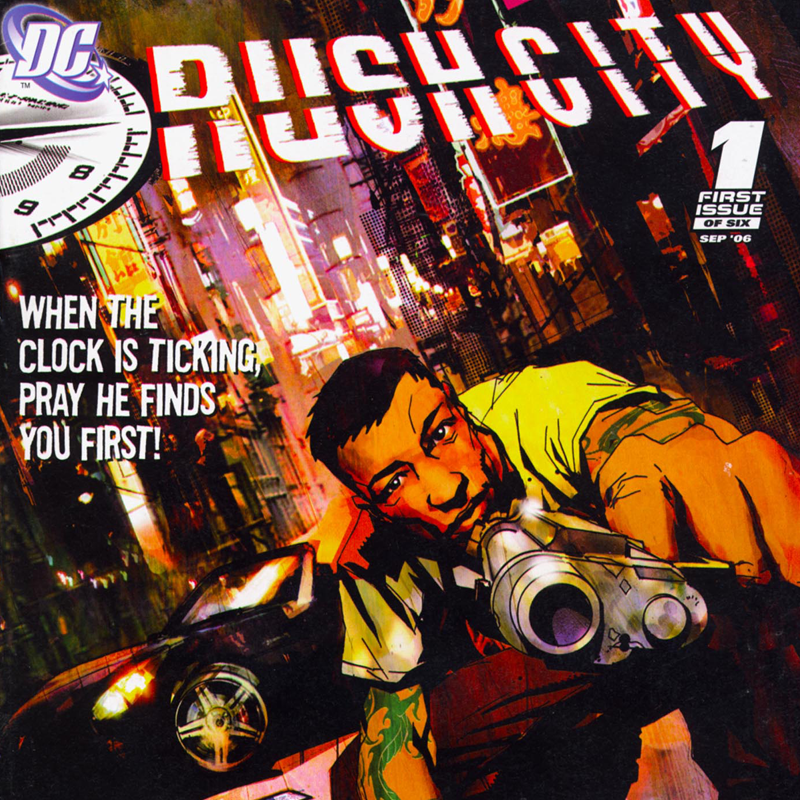 While I was the Editorial Director of DC Comics' digital imprint, a number of comic books under my supervision were nominated or won this award. 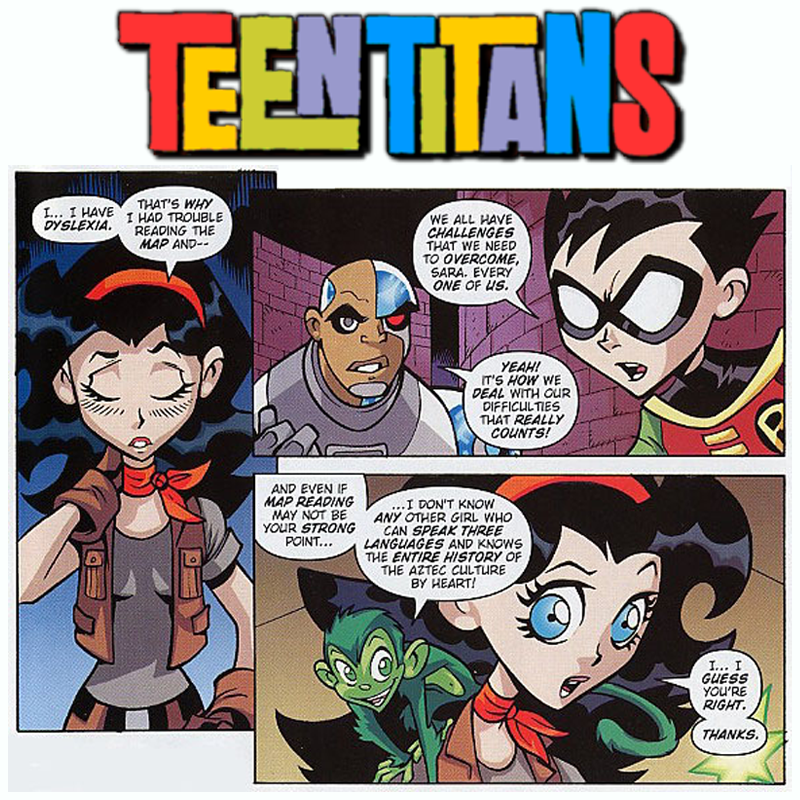 The nominations include three comics for Best New Series (HIGH MOON by David Gallaher & Steve Ellis, SUPERTRON by Sheldon Vella, and NIGHT OWLS by Bobby & Peter Timony), and three comics for Best Online Comic Work (THE BLACK CHERRY BOMBSHELLS by Johnny Zito and Tony Trovarello, HIGH MOON by David Gallaher & Steve Ellis and NIGHT OWLS by Bobby & Peter Timony). 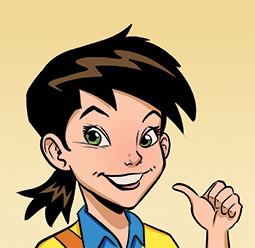 HIGH MOON won the Harvey Award for Best Online Comic Work. The 2005 MIN Award for Custom Publishing went to a custom editorial project that I oversaw at DC Comics, sponsored by Coca-Cola and PowerADE, starring LeBron James. 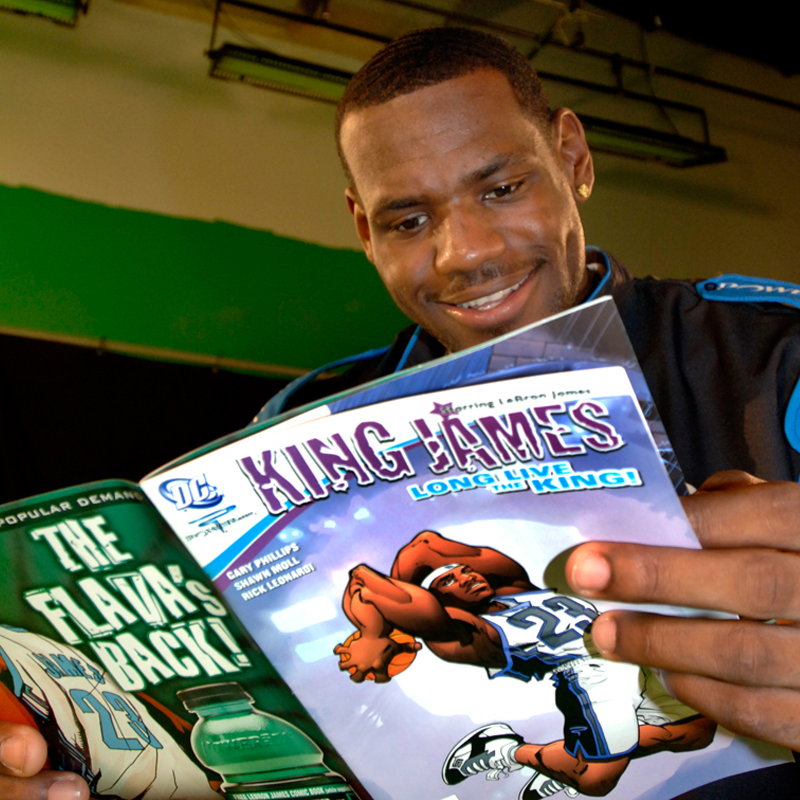 The KING JAMES program included print comics, posters, a custom website, video and more. The Carrot Award recognizes individual Warner Bros. employees for outstanding performance. The Cardboard Connection is a leading resource for sports card, entertainment trading cards, and memorabilia collectors. 1997 FLEER ULTRA SPIDER-MAN, for which I was creative manager, was selected as one of The Top Five Spider-Man card sets spanning a nearly twenty year period. This set introduced the first, original art "chase" cards. Product: Developed serialized intellectual property that fosters young girls' interest in science, technology and problem-solving. Product: Launched branded content apps increasing digital unit sales product availability, and user response-rate. Product: Pioneered Adaptive Audio, integrating audio gaming middleware into visual storytelling. 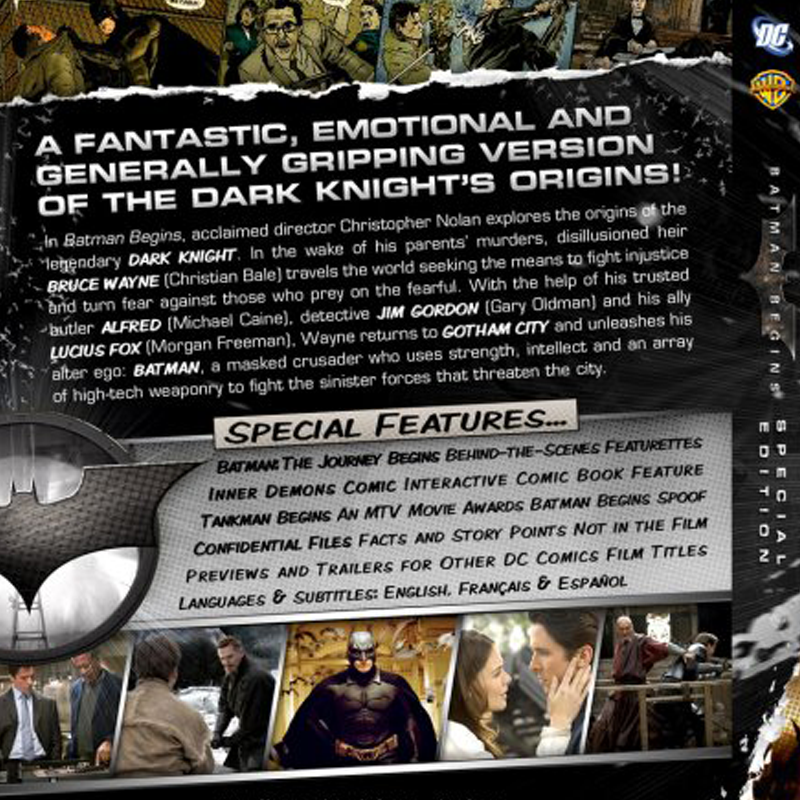 Favorably reviewed by Rolling Stone, CNET, Hollywood Reporter, and industry press. 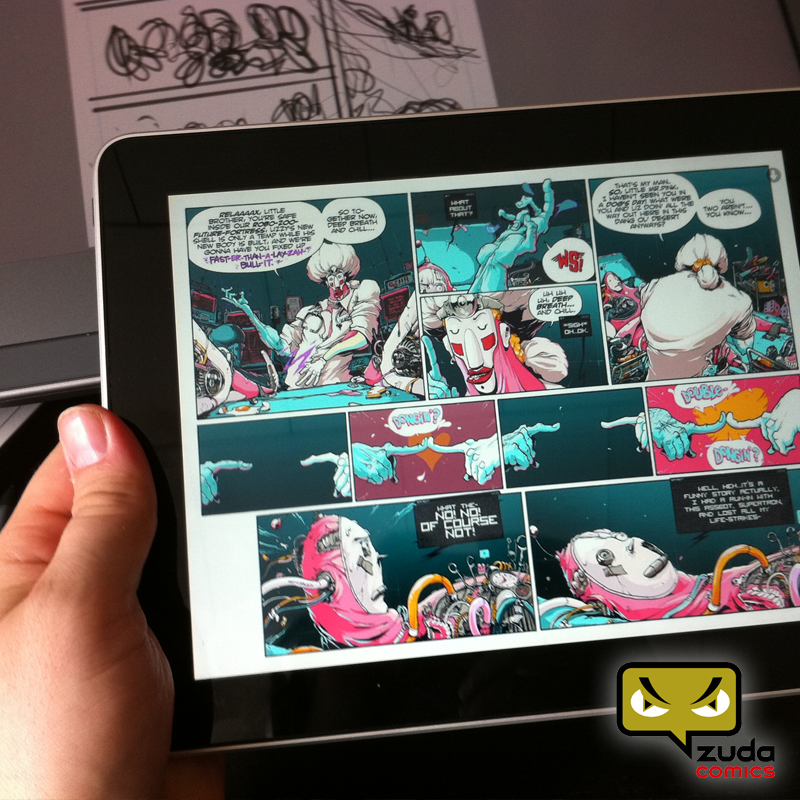 Product: Developed a sustainable process for Infinite Comics, a hybrid static/animated comic format. Established content guidelines, operational strategy, technical specificaions, and creative workflow. 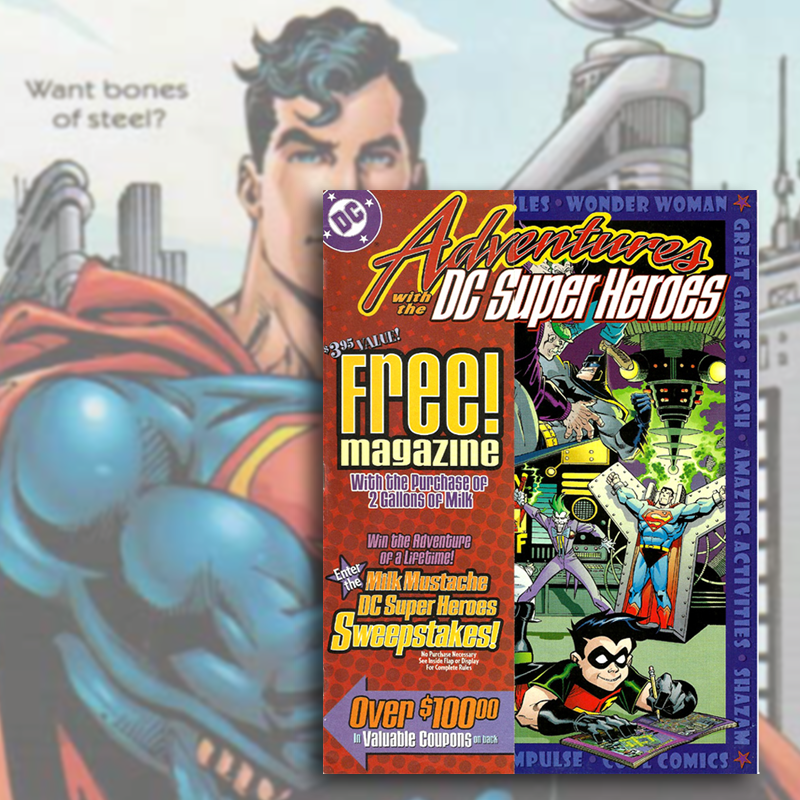 Product: Launched DC Comics' first digital imprint, growing from inception to 2nd highest trafficked website. Won Harvey Award, Glyph Award, and recognition by the American Library Association. Product: Created a branded promotion and custom publication in support of a Wonder Woman inspired fashion collection by Diane Von Furstenberg. 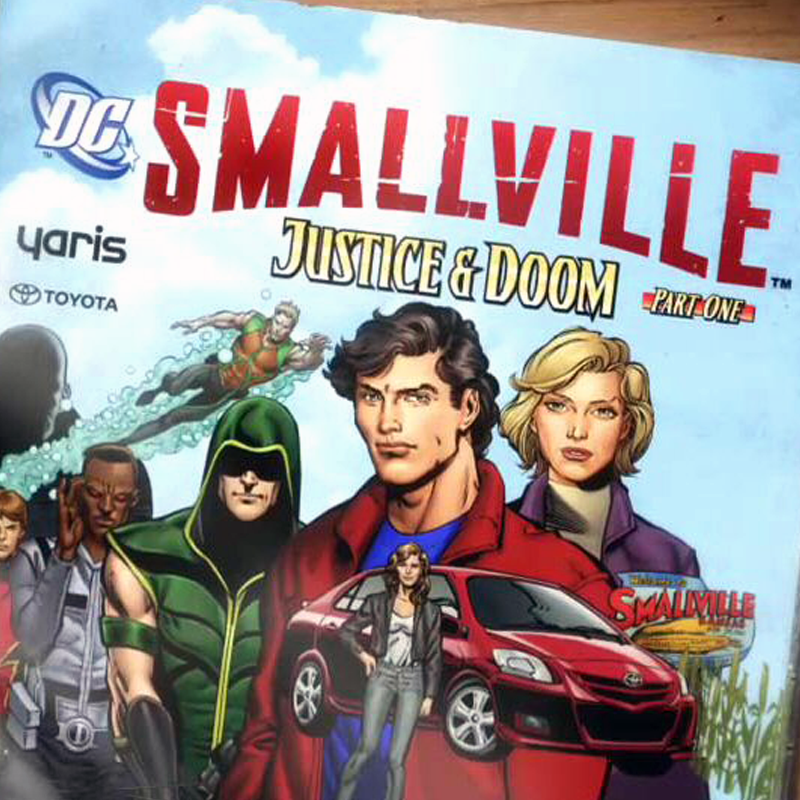 Product: Produced animated content wraps, sponsored by Toyota, that combined comic book storytelling with motion graphics and aired during the Smallville television show. Product: Oversaw a branded marketing content feature created to support the launch of the Pontiac Solstice with print, digital, social, and event components. Product: Created a special edition comic and website, sponsored by the Charles & Helen Schwab Foundation and produced for Sparktop, that helped kids understand and cope with learning and attention problems. Product: Managed a branded promotion with Coca-Cola, NASCAR, and distribution partners in support of the LeBron James' custom PowerAde drink. 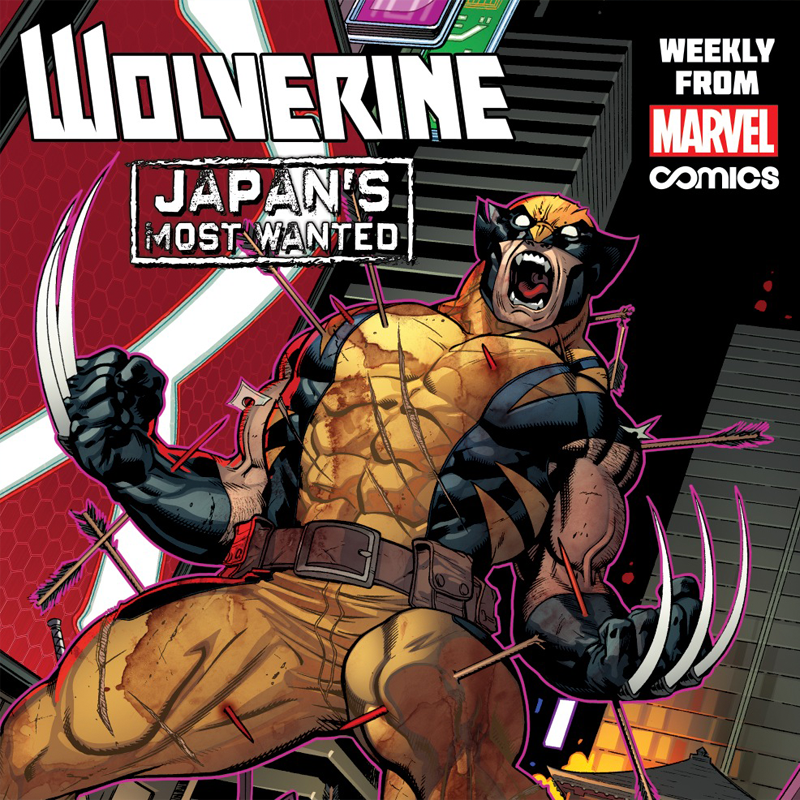 The campaign included print and digital comics, animation, point-of-purchase displays, packaging, posters, and event graphics. Won the MIN Award for Custom Publishing. Product: Developed a unique, interactive menu in the form of a digital comic, complete with "easter eggs" that unlock special features. 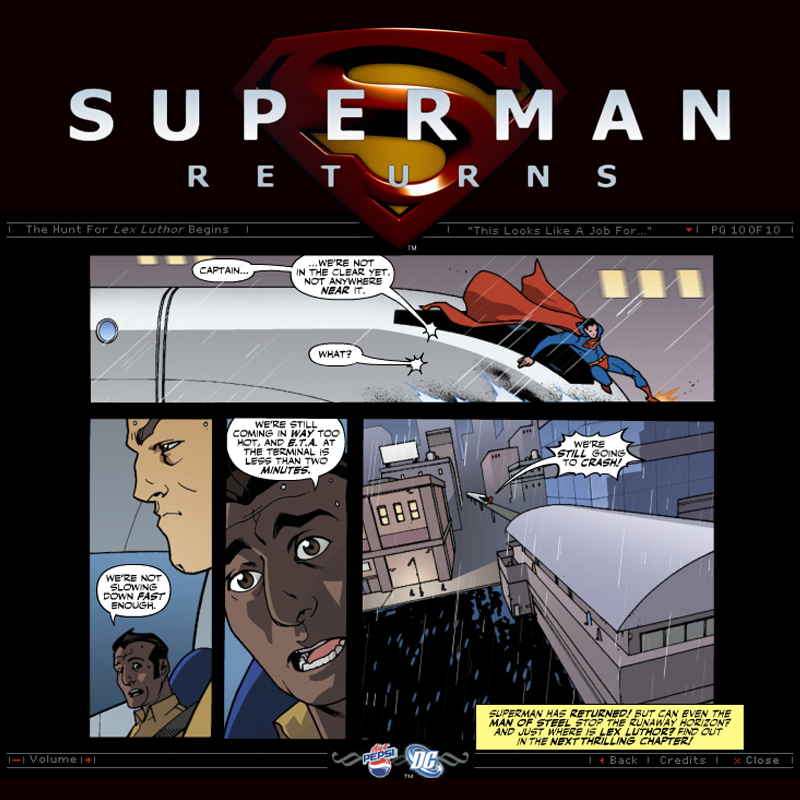 Product: Created an online, interactive comic that incorporated motion and sound as a part of a large, brand partnership between Pepsi and Warner Bros.for the Superman Returns theatrical release. 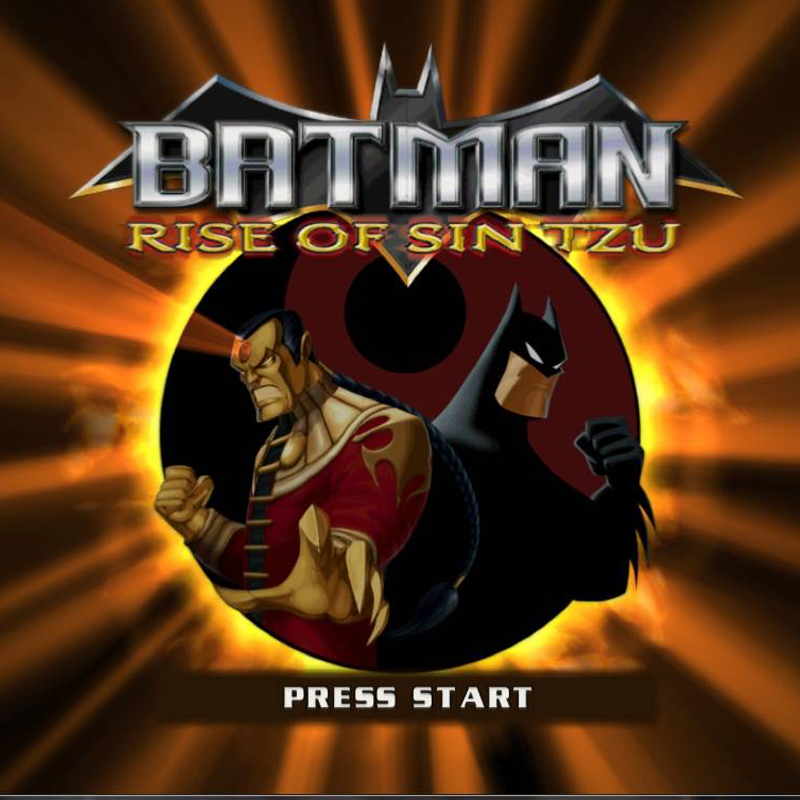 Product: Developed a content marketing program featuring an original, digital comic produced for AOL in support the Batman: Rise of Sin Tzu video game by UbiSoft and Warner Bros. Interactive. Product: Produced a branded promotion for kids in coordination with the Got Milk? national advertising campaign to promote healthy eating and an active lifestyle. 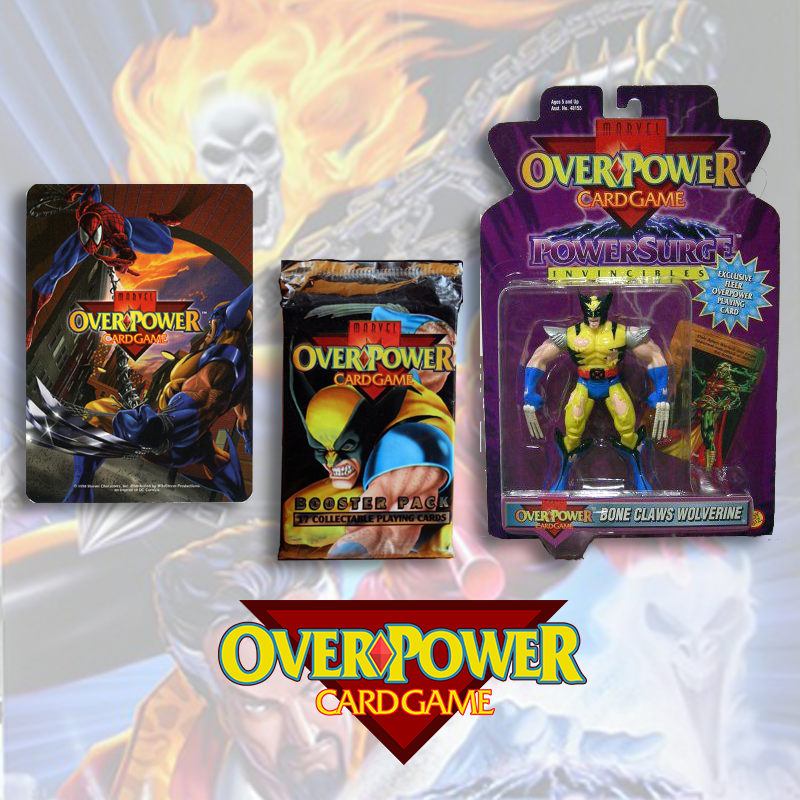 Product: Oversaw development, managment, and branded partnerships of ten releases of comic industry-wide collectible card game. Developed a fan club, tournament circuit, and nationwide player database. Ron is one of my favorite bosses. He's always been supportive of his department personnel and was open to new ideas and suggestions. I also found him to be a very fair and compassionate boss -- a good friend and he was such a fun mentor. As a leader, Ron is a community builder. When a problem or challenge occurs, he analyzes all variables and looks for solutions, enlisting the best talent to make those solutions a reality. He is fair, approachable, and willing to listen to the concerns from the community he has built. He has a eye towards the future and isn't afraid to experiment with new ideas. He is absolutely someone you want to have leading you forward. Ron was always the go-to-guy that focused on delivering his projects on time. Ron has the integrity, willingness, discipline and creativity to own a responsibility and complete it. I highly recommend Ron to anyone that wants to get the job done right. Ron is a consummate professional. He keeps not just his finger but his whole hand on the digital pulse of the publishing industry. Ron is not adverse to risk, or leaps of faith, he is known to be right, a lot. Ron works well with others, he is creative and smart and can problem solve with the best of them. Ron is a perfect creative manager: smart, fair, and forward-thinking about the big picture and the details that go into it, and able to to balance the creative and business side of projects equally. I would work regularly with him again without hesitation. Ron is one of those people that you discover while working with them, that you find yourself wanting to work with again and again. He's resourceful and a great manager of time; able to juggle many projects and meet the deadlines and goals of each. He is highly creative - and always mindful of the user experience. Ron is exceptionally well-versed in all manner of digital media, and when necessary likes to get under the hood to understand how things work. I see this as a mark of an excellent manager and director; to make it his mission to know the in's and outs of how all the pieces fit together. Have a question? Interested in working together? How can I help?